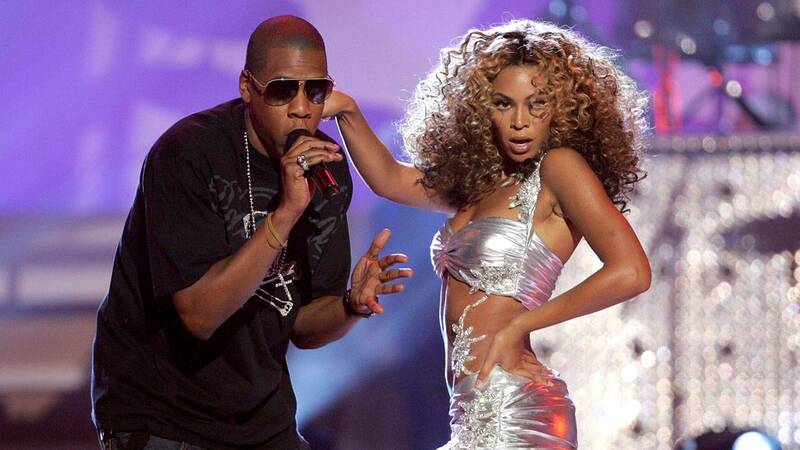 HOUSTON - Jay-Z and Beyonce are coming to Houston for their On the Run 2 Tour in September. The superstars will perform at NRG Stadium on Sep. 15 at 7:30 p.m.
Presale for the Houston tour date in the Bayou City begins Wednesday at 9 a.m. Central. There is a four-ticket limit for the presale. There is an overall eight-ticket limit for the on-sale, according to Ticketmaster. You can sign up to receive text message alerts for when general public tickets are available. In addition to Houston, the power couple will perform in Cleveland, Philadelphia and Chicago.